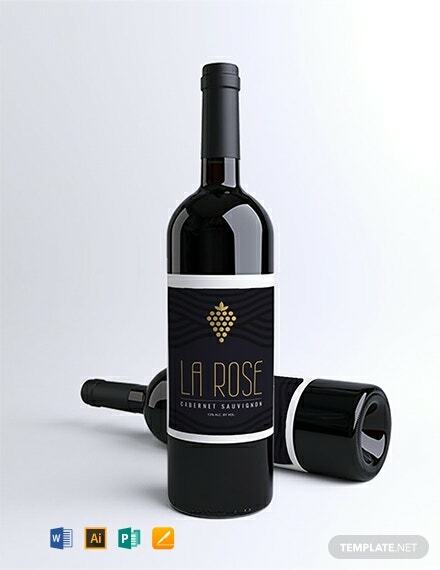 A gorgeous and classy label template for your wine product. This template is free to download and is easy to edit and customize. High-quality and printable layout and graphic files are used.